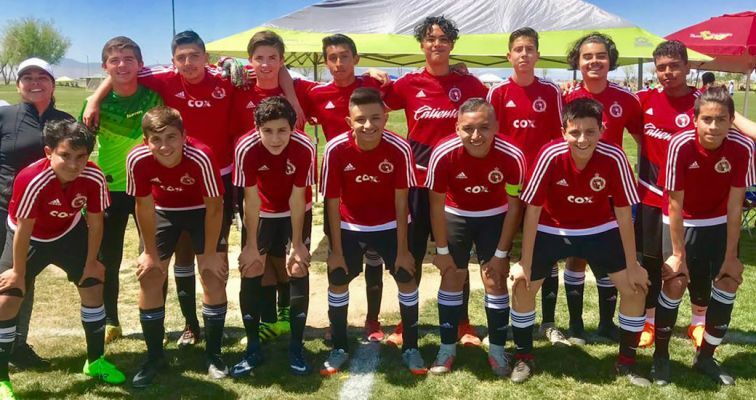 LANCASTER, Calif.- Xolos Academy FC’s Boys 2002 team is off to a fast start at the 2018 Cal South State Cup in Lancaster. 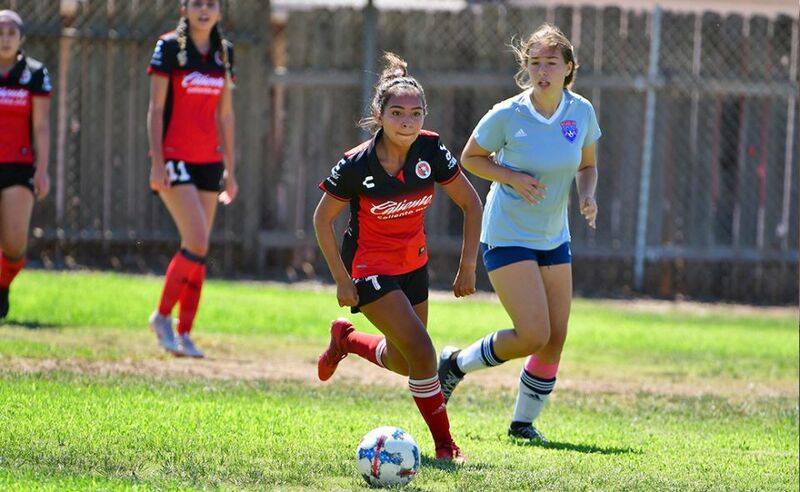 The Xoloitzcuintles squad opened the tournament with a 11-0 win against Sand and Surf SC. It then played to a 14-1 win against JUSA Lambert on Sunday April 15 and also went on to beat South Valley SC 10-2 in the third game of the weekend in the Governors Olders Under-15 bracket. 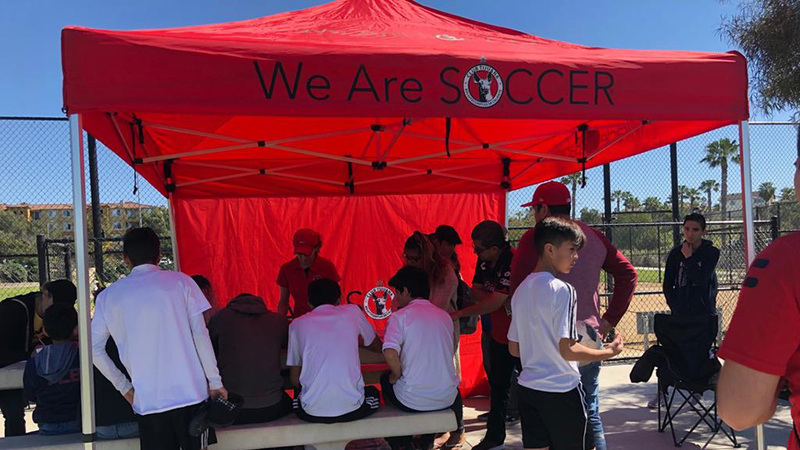 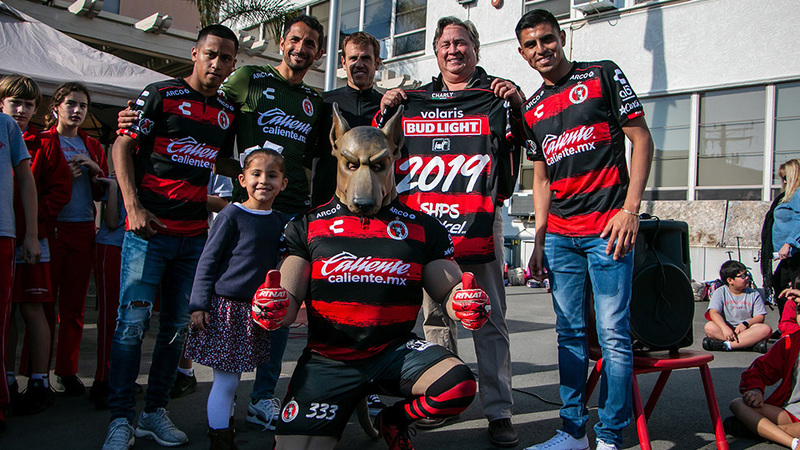 The three wins give Xolos Academy FC nine points, good enough for first place in Group K.
The 2003 team has two matches remaining in the competition that pairs the top youth teams in Southern California. 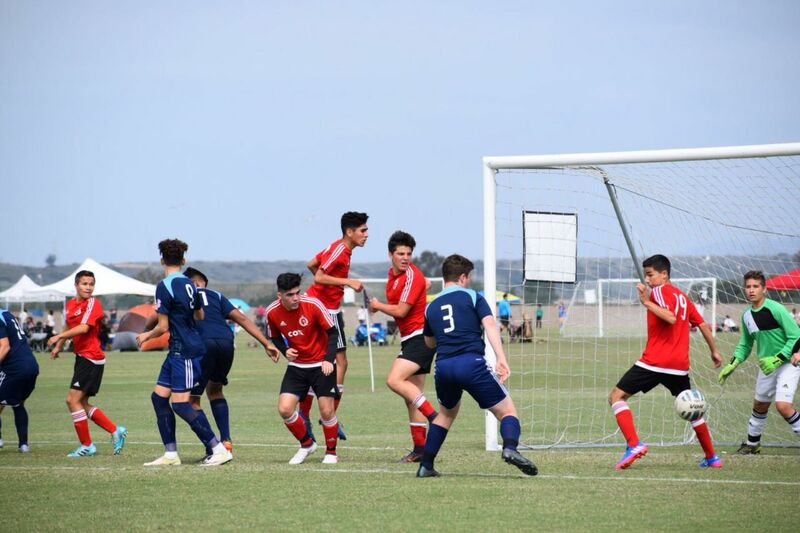 The 2002 squad is also competed in the event over the weekend.